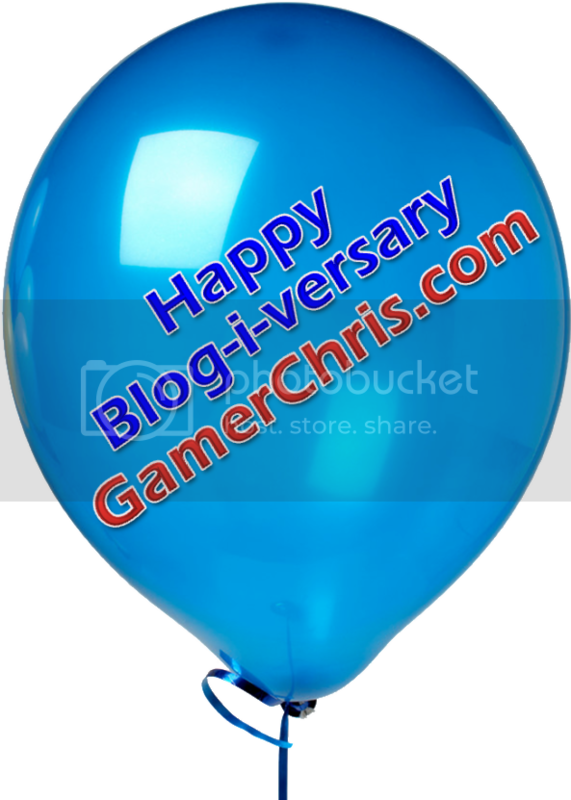 Home > 2012 > April > GamerChris.com Turns 5! At this moment each year, I like to take a little time to reflect back on what I’ve been up to. Plus, as I maybe get into a new thing or two over the next few days and weeks, this post might be a good place to start your investigation of my blog, along with the similar articles that I’ve written for year 4, year 3, and year 1 and 2. As you can see, my visits continue to go up and up! I had a huge spike in March of 2011 (up to 19,420 visits) and soon crested over 20,000 in June. And then here in 2012, I’ve seen another significant upswing that took me over 30,000 (30,769 to be exact) in March of this year! For the year as a whole, I had 271,729 total visits and over 190,000 article views. I posted 121 articles consisting of almost 153,000 words, which sounds like a lot to me. As always, these numbers sound pretty good to me, but I have no real frame of reference to similar sites, so I’ll just pretend like I should feel good about them regardless of reality. The 2011 Holiday Gift Guide! – By far my most-read article written in 2011. I circulate this to people at work and church, and I also get a lot of referrals from BGG and other places. The Hypermind Boardgamers Turn 5! 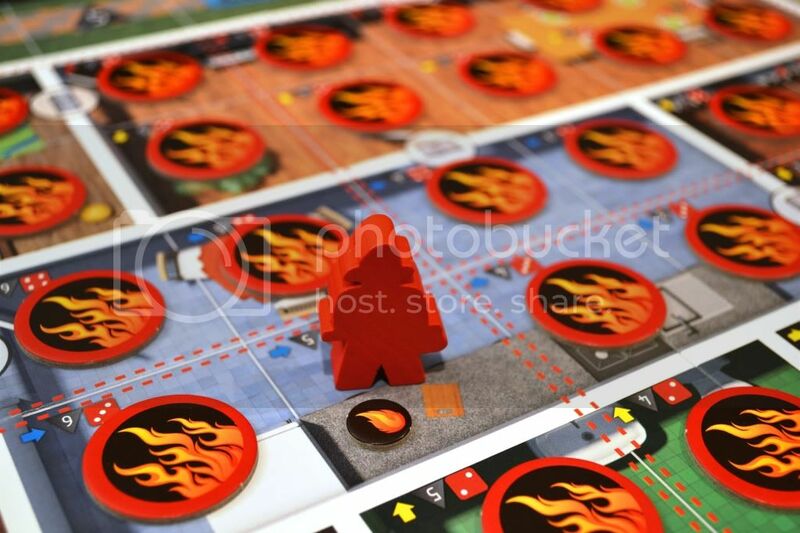 – The report from my game group’s selections of our favorite games of 2011. 2011 Year in Review – My personal opinions about the cream of the crop from 2011. Top 100 Games – 2011 Edition – Updating my top 100 games! Hexing Chronicle of a Fiasco at News Channel Six! (4/21/11) – The highlight here was the report of a Fiasco session using the playset that Kenny, Tom, and I created while it was the Playset of the Month! 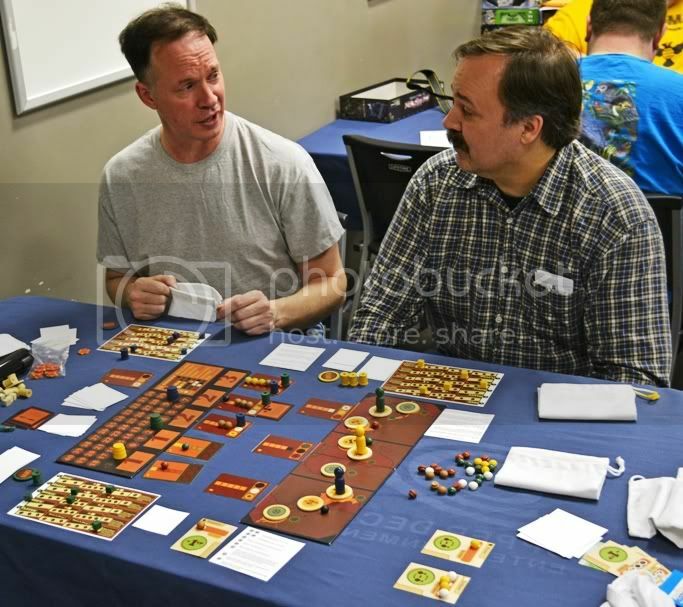 The Alien Frontiers of Troyes (or: How I Learned to Stop Worrying and Love the Dice) (5/23/11) – This report featured sort of a side-by-side comparison of Alien Frontiers and Troyes (and it had a really cool picture I put together). Lord of the Alien Balancing Prototypes (7/4/11) – Some of the Durham guys joined us, and I got to play my first playtest games of both Carnival and Alien Frontiers: Factions. Struggle of the White Elephant Lords (7/20/11) – This was mostly about a play of Struggle of Empires, which is a little longer and more in-depth than most of our game night fare. Letters of Innovation from Expeditions in the Lost Realm (8/12/11) – This was a monster report chocked full of good commentary, but was most important for featuring my first real play of Letters from Whitechapel, which is still one of my best gaming experiences ever! Letters from an Eminent Homesteader at Acute Survival Point (11/29/11) – This is a solid overall report, but it’s a little sentimental to me because it also included the first-ever playtest of Acute Care. Sentinels of ZERTZ: Resistance on the Biblios Front (3/5/12) – Another solid report, but I also went into a lot of detail about Popular Front. Playing Catch-Up! (mini reports for 14 different games!) (3/15/12) – I talked about a ton of games from a number of different play sessions, including meeting and playing If I’m Going Down… with A.J. Porfirio. The Z-Man Speaks! (well, technically, he writes…) (5/27/11) – This is maybe the only interview I’ve done on the blog, and while I was excited to do it, I just didn’t think it turned out so well. Tom over at Go Forth and Game does a really good job with the email-style interviews, but I just didn’t feel it was very good at all. If you did like it, enjoy it now because I don’t expect to do any more interviews like this anyway on the site. TomG’s Big Ole’ Game Day! (5/10&11/11) – TomG puts on semi-regular game days at his house, and this was an especially nice one. In Part 1, I joined him and Kenny in a session of Diaspora, where I took on a planet in a social combat (and won!). In Part 2, I played Fury of Dracula and other cool boardgames! The True Measure of a Game (8/29/11) – I question some long-held assumptions that I and others make about what makes a game memorable. Spreadin’ the Hate! (3/16/12) – I pick up and run with the theme from an episode of Wooden Cubes and Iron Soldiers, a great new podcast. This article is all about games that I hate! In Defense of the Auction… (12/9/11) – The Pawnstar blog made some disparaging comments about auctions, and I had to come to their defense. My Favorite Card Games… (5/3/11) – A Dice Tower top 10 list inspired m e to think a little deeper about card games and which ones I prefer. Preorders, Promos, and the Freaking Definition of “Exclusive” (11/30/11) – Another of my “Freaking Rants!“, this one was in response to Tasty Minstrel Games sort of botching the release of Eminent Domain and “exclusive” Kickstarter promos. Let this be a warning to any publishers out there! The Boardgame Design Project (8/25/11-Present) – This series has (and will continue to) detailed my design process for Acute Care, my nursing-themed coop game. The six articles written so far go into design goals, developing initial rules, prototyping it, and my playtesting process. I’ve been a little distracted from it lately, but will hopefully see even more progress with it this coming year! 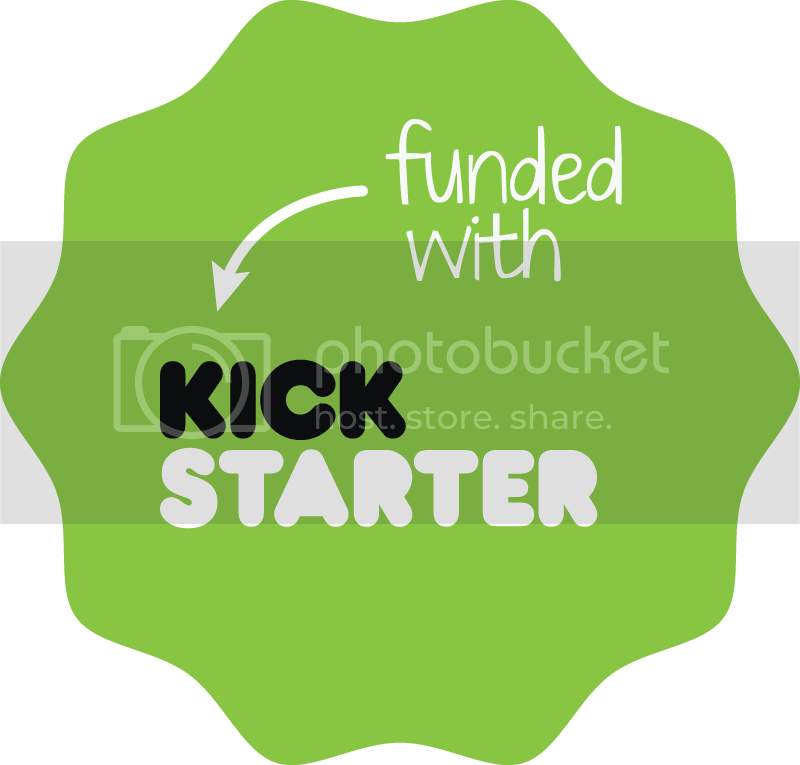 So, What’s the Real Deal with Kickstarter? (Part 1) (2/14/12) & Part 2 (2/21/12) – And almost obviously, I guess, I think the best thing I’ve written in the last year was my two-part analysis/defense of Kickstarter. It got a lot of attention, was picked up by Dice Tower News, and even got me a guest appearance on the Funding the Dream podcast. I really appreciate all of my readers and promise to continue bringing you the same level of content that I’ve been working towards for this whole time. I usually have some sort of contest to go along with my blog-i-versary, but I think that I’m going to hold off for just a little while in anticipation of something else that’s just around the corner. So stay tuned and come along with me for my 6th year! Congratulations, Chris. It takes a lot to keep writing something like this up over all those years. Thanks! And good luck with your new podcast! I look forward to every post. It’s fun reading and cool to hear what you think of the games you play. It’s also fun being a part of the post from time to time. Thanks for 5 years of gaming goodness. Previous Post: Who’s the Most Progressive Boardgame Publisher?